Considered buying this. Thanks to karloff for the sample and the savings of a full bottle. Sweet and very gentle, but also a little simple. Sherry influence is noticable but very vague. It gives the impression of an engineered Speyside NAS. Like they've tried to copy Glen Grant Major's Reserve. A bit thin and watery mouthfeel. Again I get the feeling of something burnt. Fruit, but it's more of a mashed mixed pulp than any particular striking note. Dry, bitter and futile. And twice the lenght would still have been short. But, yes, there are a few hazel nuts hanging on the sudden death. 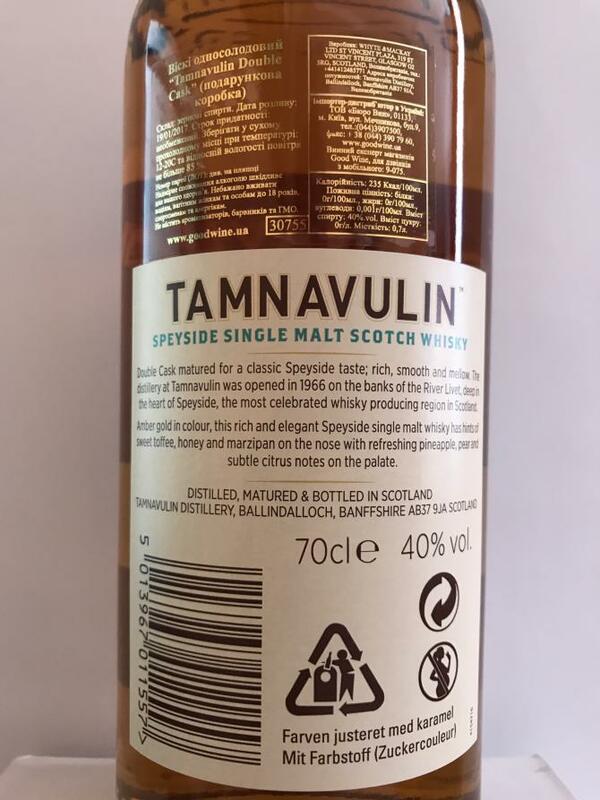 This is the first Tamnavulin single malt wildly available to the public for a long time and it's poor. Sign of the times and it's a shame. A bit nutty at first then brown wrapping paper. Keeping to the brown theme, brown ale. There are some fruit notes but i get melon, tinned peach and ripe red apple. The nose isn't great and it's making me work to find things. Is this a tell tale sign. Yeah just as i suspected, the taste isn't great either. in fact if someone gave me this blind, i would swear it was a blend and not a great one at that. The fruit notes are a bit stewed this time but over stewed and a few days old. It feels like i have popped an old battery in my mouth. How do i now what that tastes like? Probably did it when i was a kid. The finish is short bland and bitter with some nuttiness on the death. 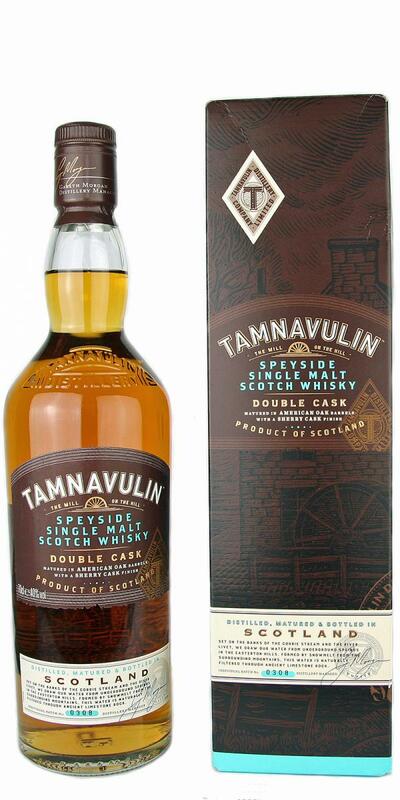 Tamnavulin is still owned by Whyte & Mackay, but was only recently relaunched as a single malt. 2016, I believe. Before that, you hardly found any because the company focused on Isle of Jura and – to lesser extent – Fettercairn. 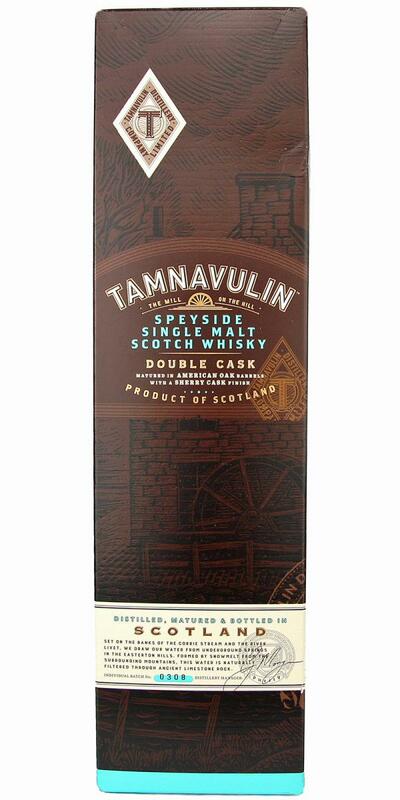 One of the first new releases was this Double Cask which, as the name suggests, matured on two types of cask. First a regular maturation on American barrels and then a finish on sherry casks. 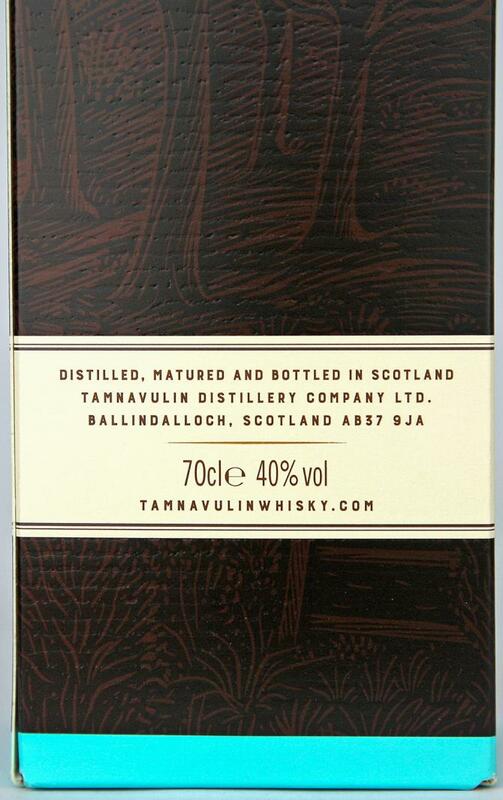 It is bottled at 40% as it is meant as an entry level malt. The nose is pleasant, but light. A tad too soft to be outspoken. Mostly apple with some vanilla, caramel and a touch of mandarin in the back. Very, very light indeed. The arrival is equally soft and almost watery. This ‘little’ malt offers again some apples and mandarin, joined by some honey and a small bitterness from the wood. But truly not much going on here. 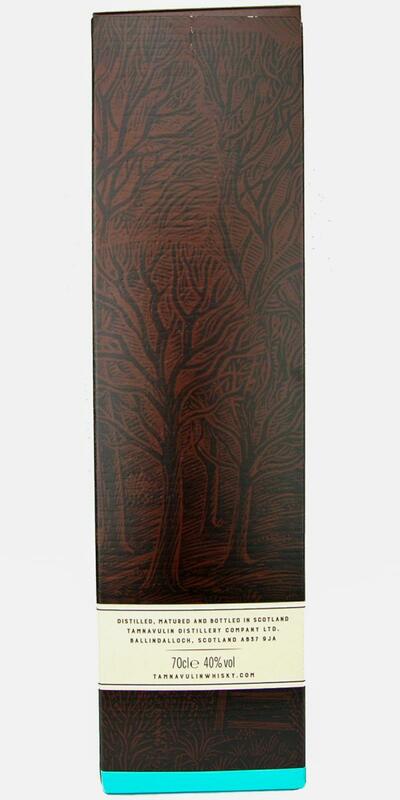 The finish is fairly short, mildly drying and… oh, well, just boring on some hazelnuts, mandarin and wood. Apart from the nose, this is a bit of a letdown. No better or worse than a good blend. At 30 EUR, however, it’s a nice introduction to the brand. But it will not rock your boat. I was looking forward to trying this and I wanted to like it but I have to say I really don't like it. Taste, all I get is Malt Vinegar. And its the same on the finish, All I get is vinegar and its horrible. Single malt under € 20?! It's not a big boom, but it's fair for that price. Unripe apple, mandarin, spicy oak, marzipan and vanilla. Thin but creamy. Fruits, honey, Cointreau and burnt caramel. 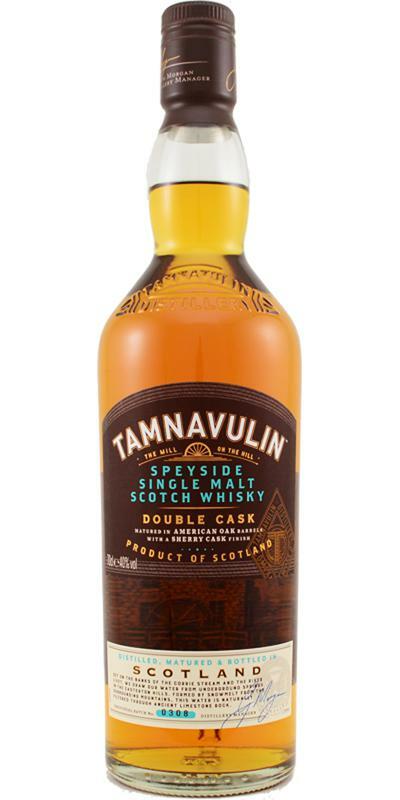 After a nice and fresh nose, this whisky disappoints in the body and finish. 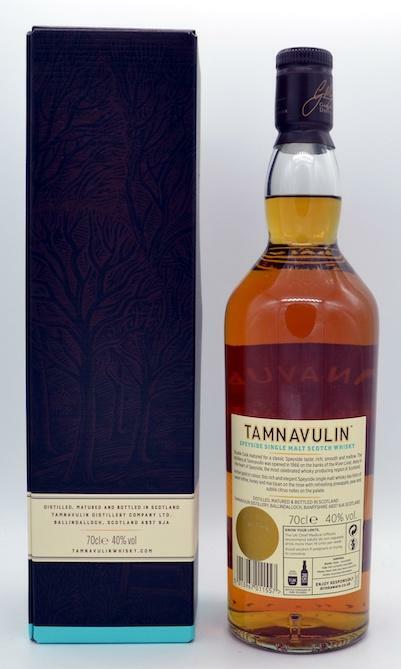 It appeared to be a little bit above average step-in whisky, but the body is pretty weak. Not bad, but really nothing special here. Fruity, oranges, pear, a little bit of glue, sweet, vanilla, fresh apples as well. Wow, this is disappointing. As fruity as it smells, the body suddenly is very weak and pale, watery mouthfeel. Some sweet, oranges, some honey and vanilla. It more and more turns into a cheap blend. A little pungent now, again pretty pale, sweet, honey, and a very slight hint of drop. Pretty short. No, no, no .... Disappointment. Too light. Burnt taste. Design of the bottle is the only positive of this whisky. very gentle, but a little simple. Sherry influence not noticable but caramel notes? A bit steady and watery mouthfeel.